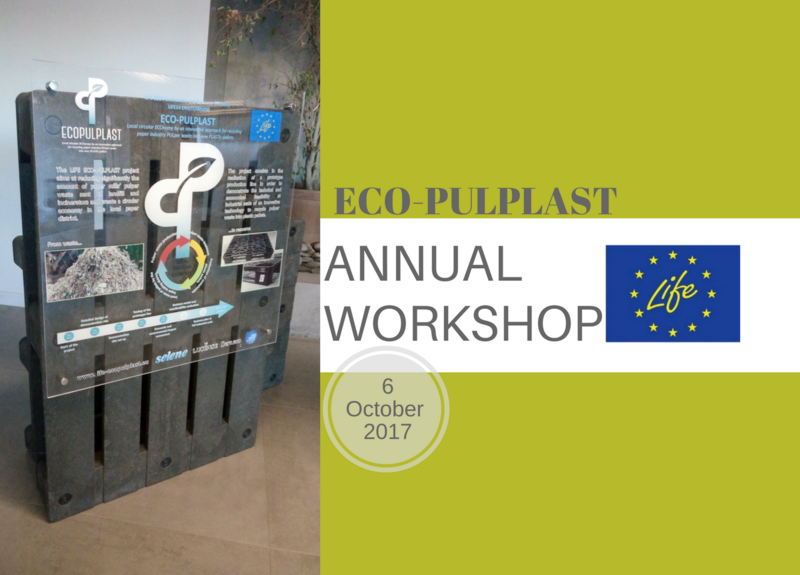 One year after the first conference in Capannori, we are glad to announce that a second Life Eco-Pulplast workshop is coming soon. On October 6th 2017 we will present the first outstanding results of the project focusing on the benefits that a circular economy by recycling pulper waste will bring to paper mills and Lucca Paper district. Registration at the Event page.